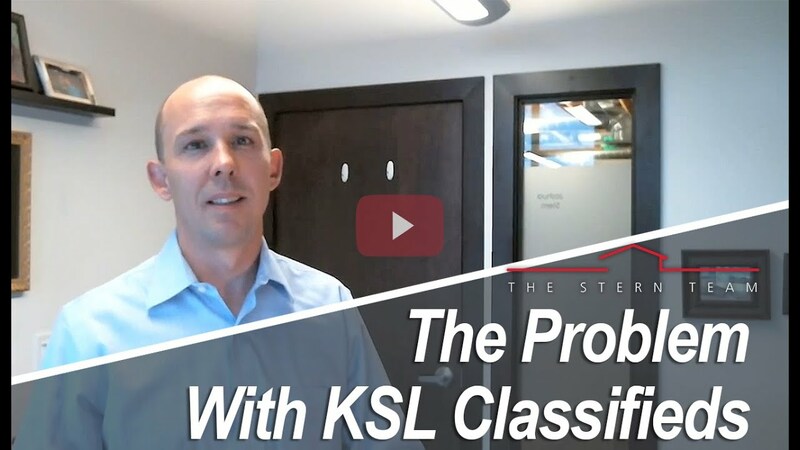 Today, I want to talk briefly about why you should be concerned about KSL classifieds for home buying. Today, we’ll talk about keeping score. 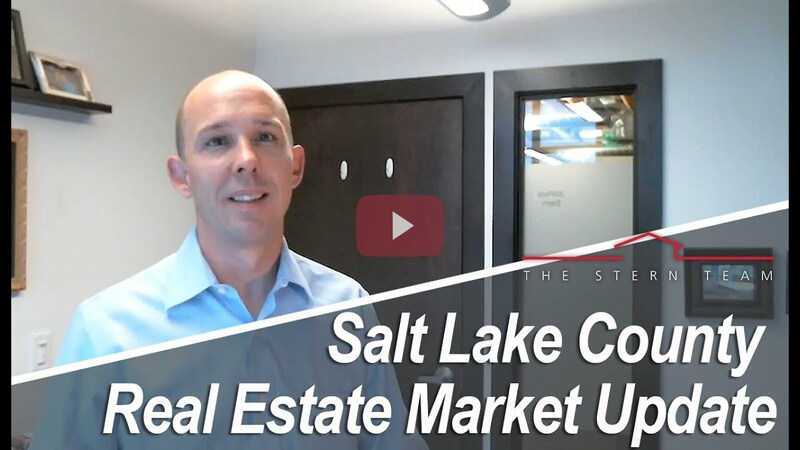 We’re a little over halfway through 2015, and it’s been a record sales year for housing across the Wasatch Front. So, tax notices are coming out in the middle to the end of July. 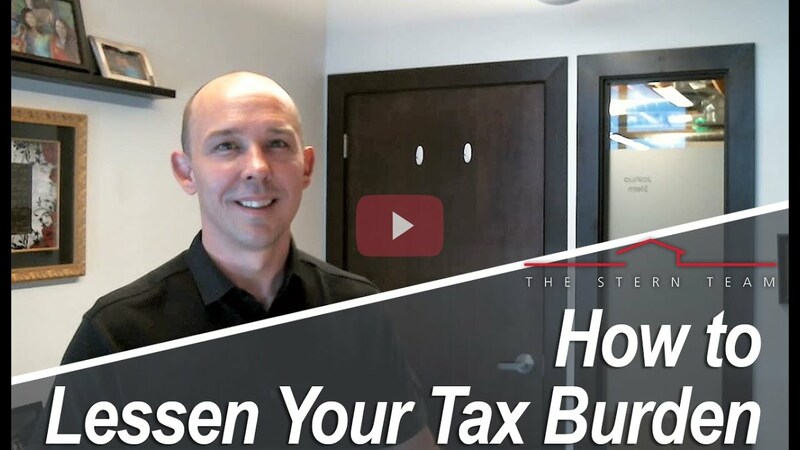 If you think the tax assessed value has come in too high, you have a few options to consider that will assist you with the dispute. 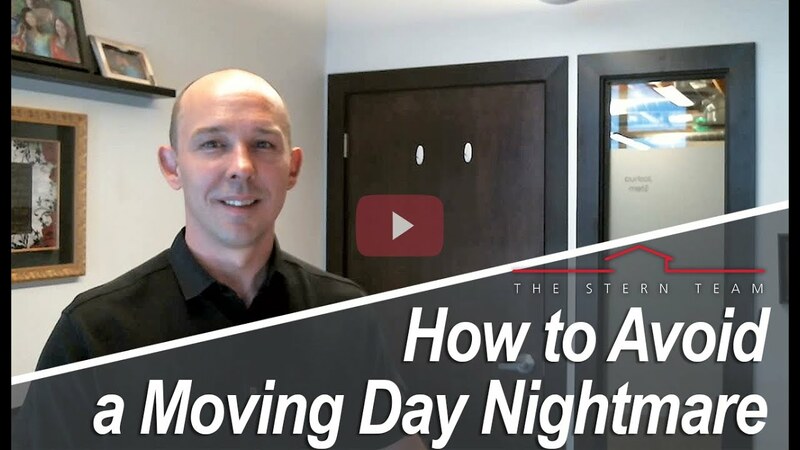 Moving is absolutely one of the most stressful parts of the buying and selling process. In order to reduce stress, you should start preparing at least 60 days in advance. 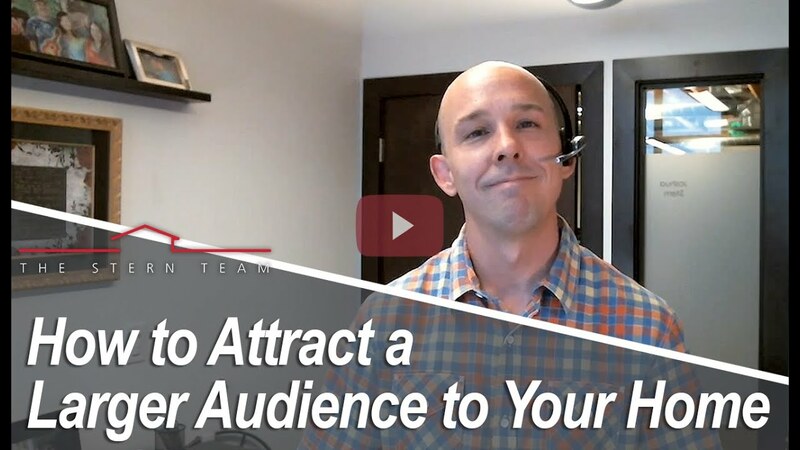 Today I’d like to speak about how you can get multiple offers on your home and get top dollar when you sell in Salt Lake.